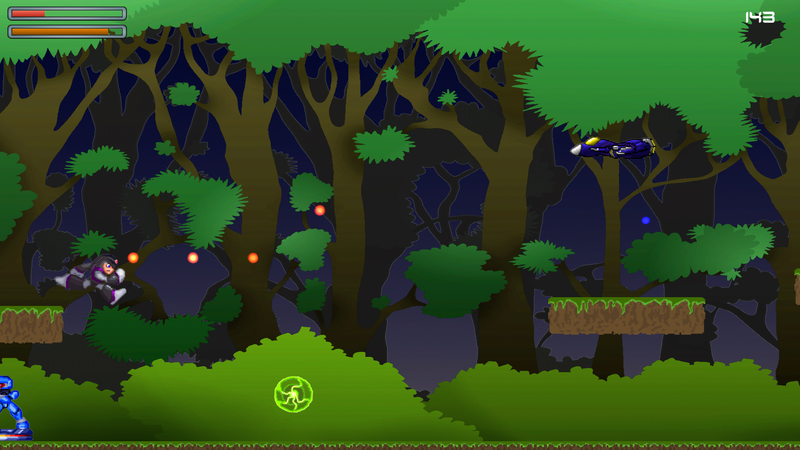 Embark on a thrilling endless runner adventure in a futuristic forest! 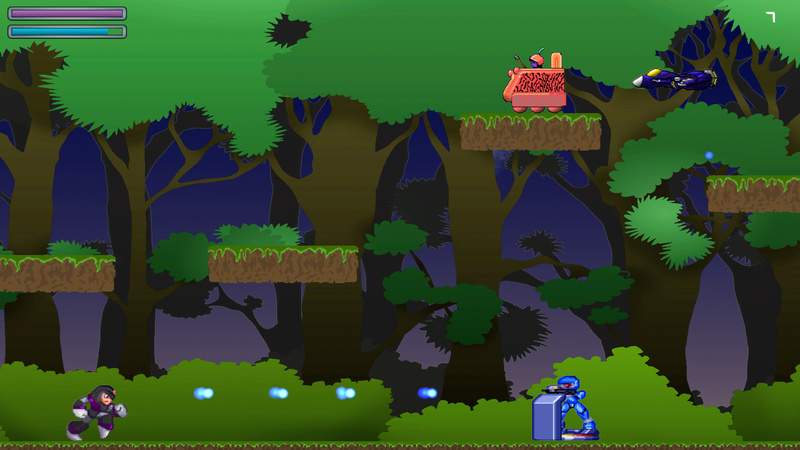 Dash through an endless forest, jump on platforms, boost your skills with powerful bonuses and crush your enemies! Get achievements and compete in leaderboards to become the best Cyber Runner! How far can you run? 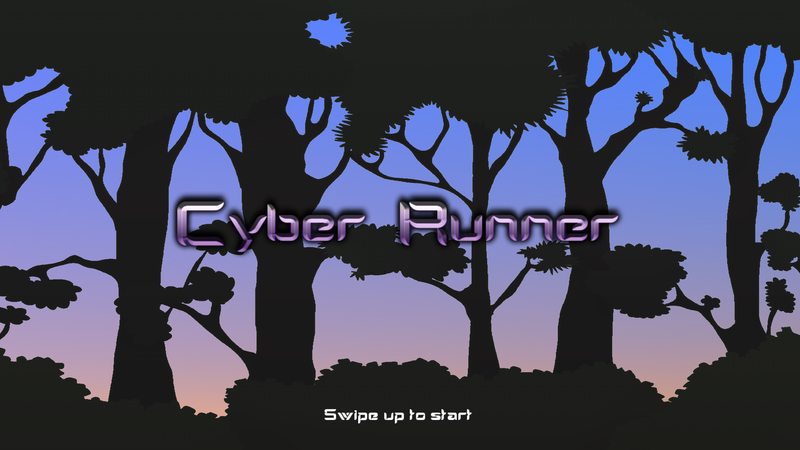 Main Cyber Runner features: â—‰ Fast, addictive and challenging runner â—‰ Multiple enemies and bonuses â—‰ Powerful blaster to eradicate enemies â—‰ Beautiful graphics and visual effects â—‰ Stunning music and sound effects â—‰ Highscores, leaderboards and achievements â—‰ Simple controls â—‰ 100% free futuristic runner with no ads â—‰ Compatible with all Android 2.2 and later devices Unleash the power of Cyber Runner and begin your endless running journey!